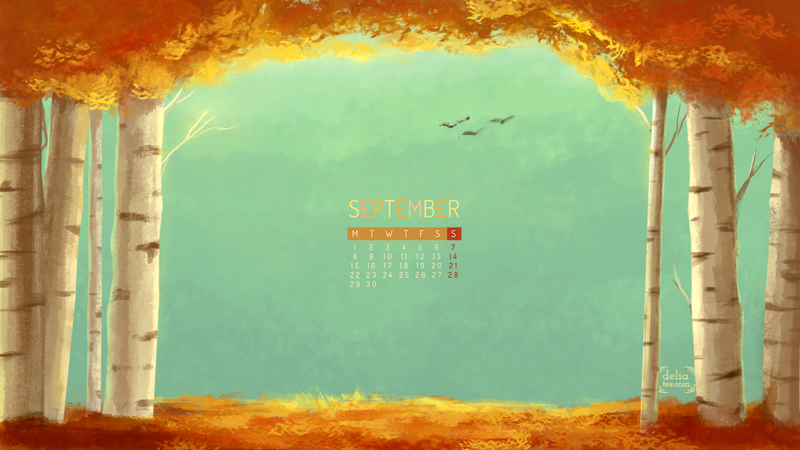 My favorite season starting tomorrow Here’s a little wallpaper with a September calendar for you. Resolution is 1600×900, but if anyone needs different aspect ratio..feel free to ask. Enjoy the golden autumn light!